For many, coffee is the elixir that gets us going, and keeps us going during a long day of work, school, or other daily routines. But often this comes at the cost of our pearly whites due to coffee’s teeth-staining properties. David and Adam Nagy came up with a solution: clear coffee. 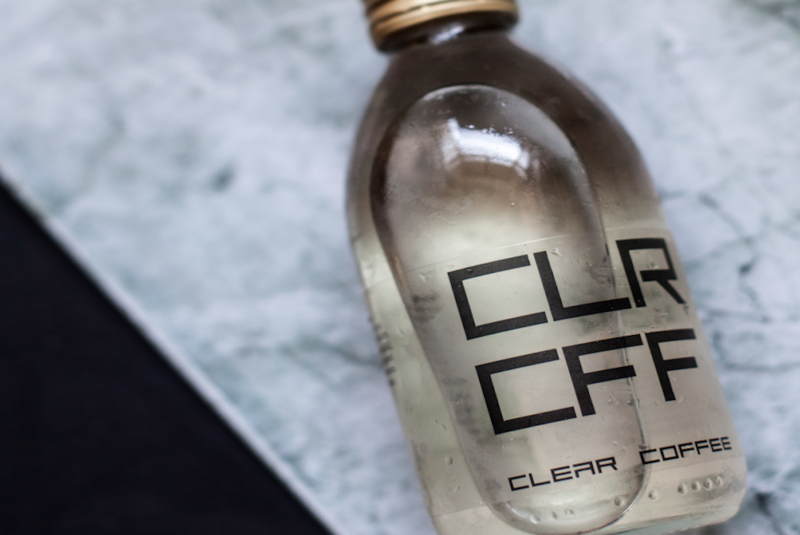 CLR CFF is made with high-quality arabica coffee beans and pure water, and nothing else. The method is a company secret, but while it might seem impossible, both the Evening Standard and Metro tried the brew out, and reported that while it wasn’t the best tasting, it was definitely coffee and still quite strong, which means it might attract customers more worried about their dental health. The brand in only currently available in the UK, including Whole Foods, with a five-pack of bottles costing £14.99.